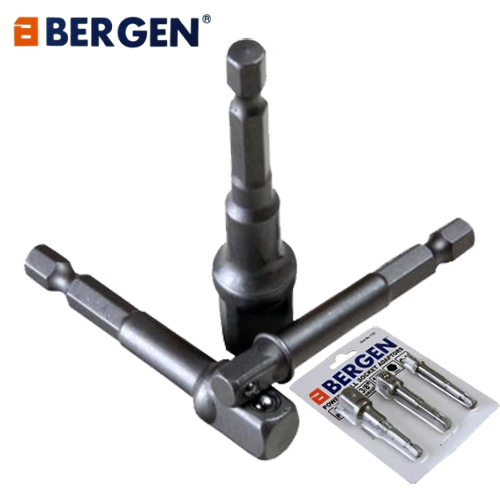 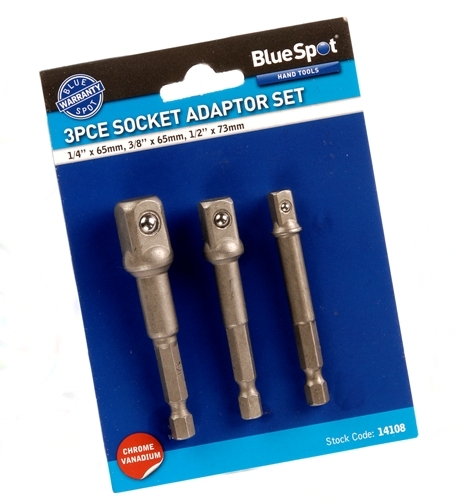 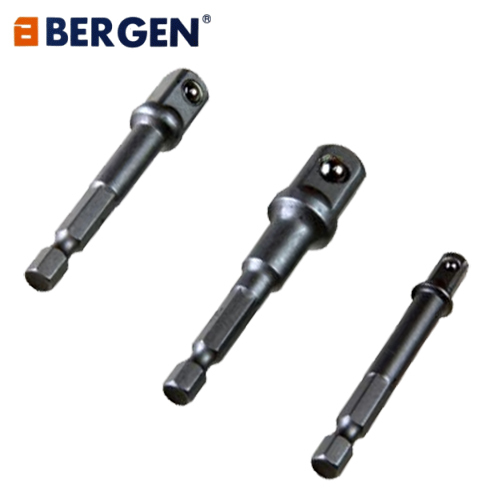 Bergen Tools 3pc hex shank nut drivers. 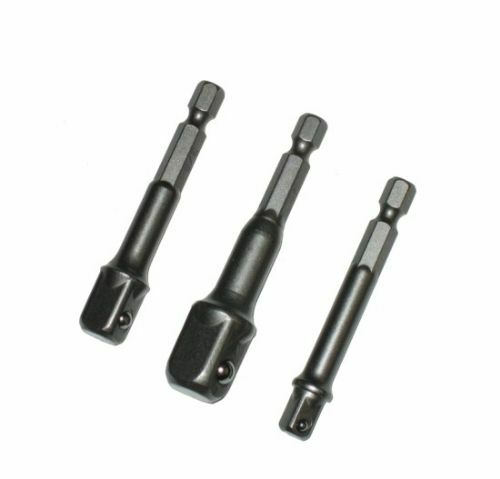 These power drill nut drivers are professionally manufactured using Chrome Vanadium Steel. 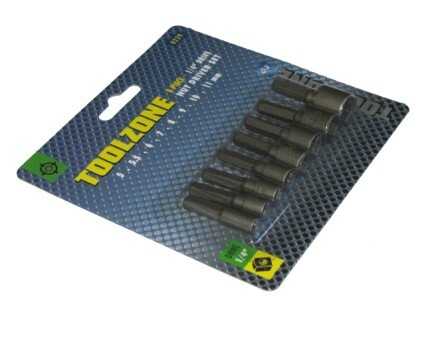 Durable spring ball construction for socket retention.